...CGing done by me (not super detailed - just wanted a rough fit), and background photo as well. wow, thats beautiful!! absolutely BEAUTIFUL!! 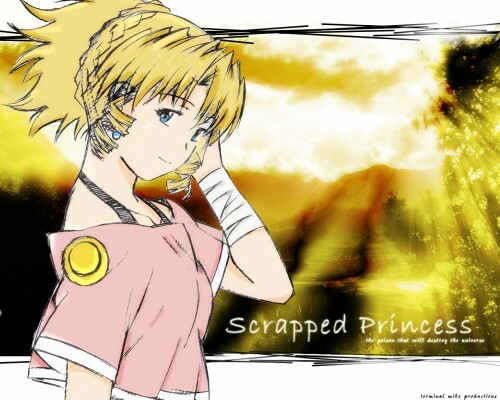 i love the picture of Pacifica you used! Wow how sweet! Well done! es tu mejor donacion gracias y buena suerte new 2010.